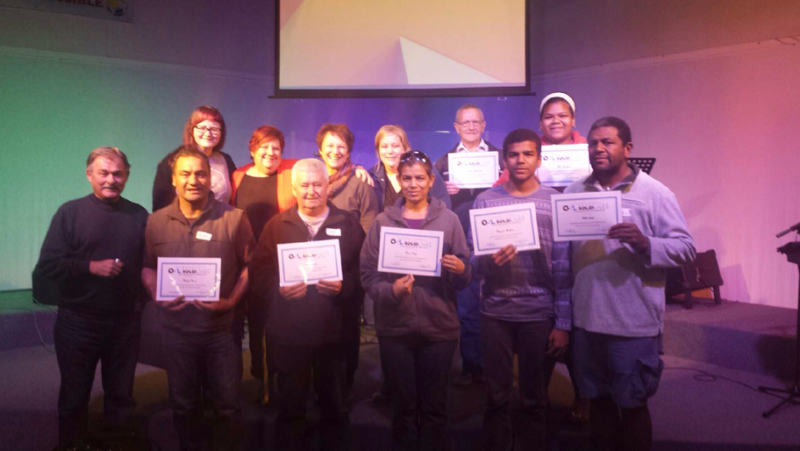 Northside Church is very happy and proud to recognise the eleven newest graduates of Operation Solid Lives (OSL) – Level Two. This recent course took place over seven Sunday nights and built on the foundations of the OSL level one course. It’s a major achievement for all who took part as the course is quite intensive and there is no room for coasting! On the final night, all of the graduates were formally recognised and presented with certificates. OSL level one and two courses will run again at dates to be confirmed at Northside Church. It is highly recommended. If you are yet to sign up for a course, consider it a challenge – but one worth completing! Further information on the OSL courses can be found at www.oslonline.com.